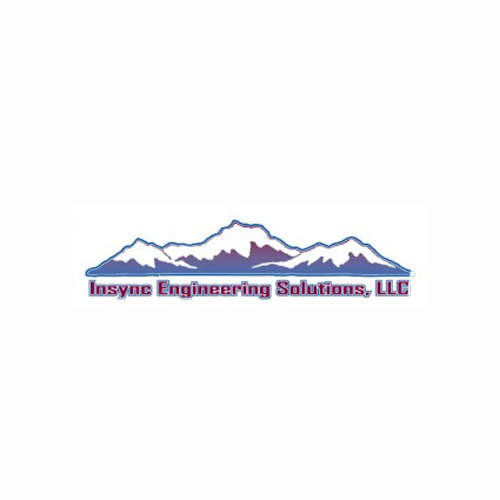 Milwaukee Electronics is pleased to announce the addition of a highly prominent representative firm to our sales team – Insync Engineering Solutions, LLC – headquartered in Littleton, Colorado. Their primary focus is to provide a full range of offerings to hundreds of commercial, industrial, defense, and aerospace customers within the domains of power, thermal, EMI and electromechanical design. Insync Engineering is a professional component and system manufacturer’s representative firm for a variety of companies who develop reliable, cutting-edge technology. The firm covers sales throughout Colorado, Utah, Wyoming and Montana with experience spanning 30 years of focused service within the Rocky Mountain Region. Milwaukee Electronics’ Dave Corry serves this western region and will continue working with Insync Engineering to ensure our mutual success, developing the strategic and tactical plans for our combined sales force. As we look for partners with strong product line breadth, and robust relationships in each regional marketplace, the selection of Insync Engineering is an excellent synergistic fit for a North American based electronics manufacturer like Milwaukee Electronics. “In terms of their breadth of coverage and the strong regional relationships, Insync Engineering is an excellent addition to our sales team at Milwaukee Electronics,” said Jered Stoehr, V.P. Sales and Marketing. By working with the engineering and sourcing teams in the Mountain Region, we look forward to quickly adding value to the Milwaukee Electronics team.